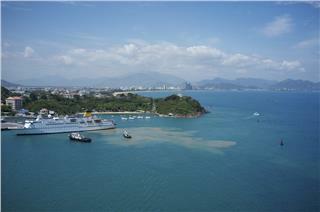 Nha Trang food is truly an indispensible part when travelling to this city. 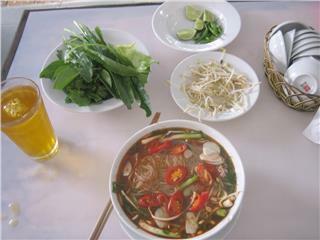 It is the combination of cuisine across Vietnam but still keeps its unique features. 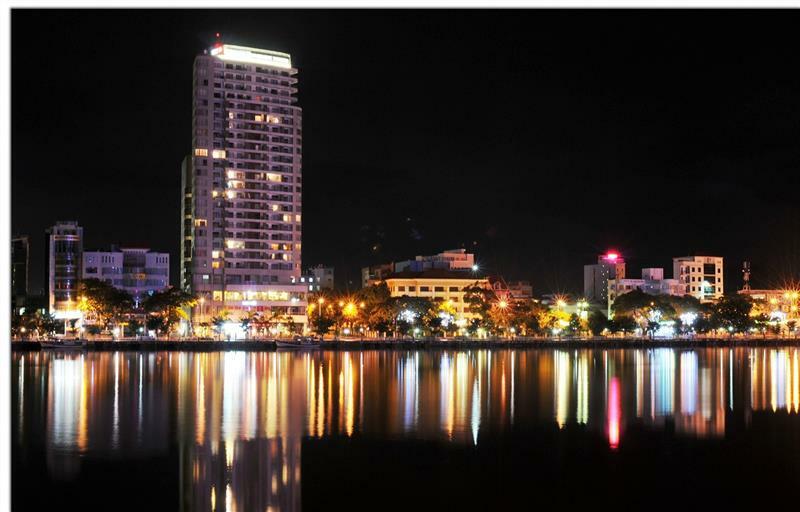 Nha Trang is an attractive city for cuisine-exploring lover. 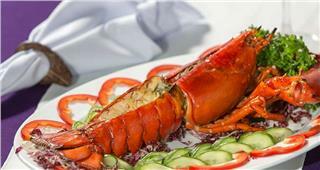 Nha Trang Cuisine is the perfect mixture of Vietnam and Western cuisine. Lousiane Brewhouse is an ideal restaurant for tourists to enjoy western foods in Nha Trang. 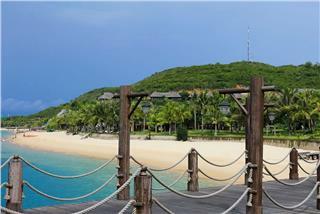 Price Of Travel, a prestigious travel website has chosen Nha Trang as one of most ideal destinations for 2014 summer. 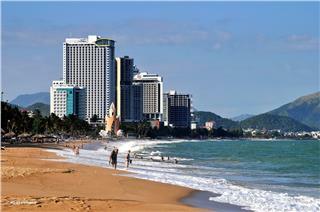 It also praises Nha Trang as the best beach resort city in Vietnam. 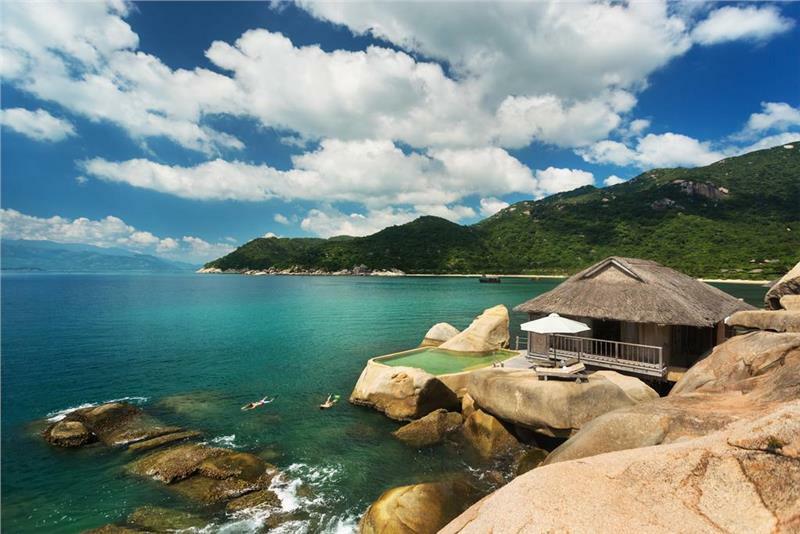 The first moment we set foot in Nha Trang, we were totally impressive by the fresh air of beautiful beaches, the sunny blue sky, and the flow of energetic people. At that time, we knew that we were ready to immerse ourselves in a wonderful vacation. 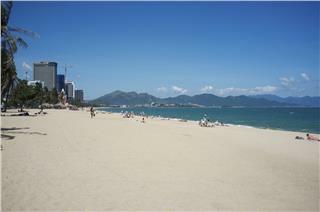 Nha Trang weather is typified by weather in Central Vietnam with the impact of ocean climate, topography and Foehn wind from Laos. 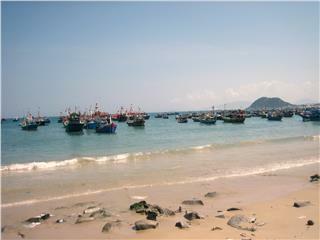 There are two main seasons in Nha Trang: rainy season from September to December, and dry season from January to August. 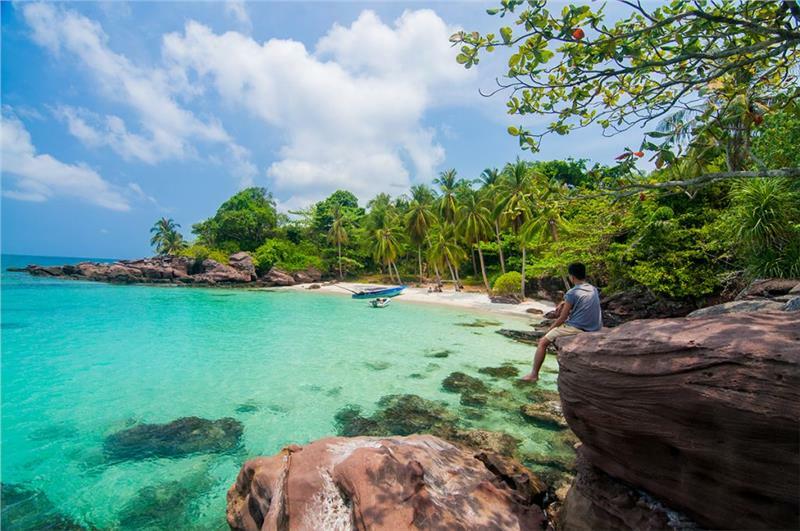 Nha Trang is one of the most famous tourist destinations of Vietnam; therefore, Nha Trang economy relies largely on tourism. 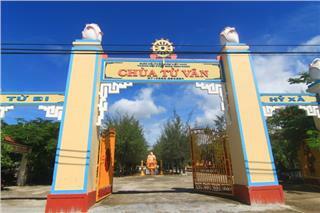 Besides, industry, fishery and services also play an important role in the economic development of the city.